Forman Vineyard - Napa Valley Wineries - 1501 Big Rock Rd. 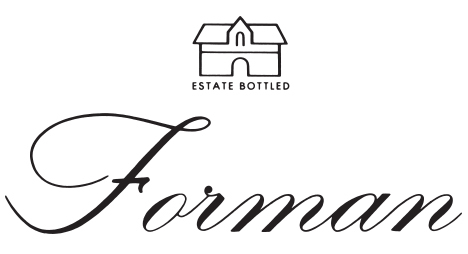 Founded in 1983, Forman Vineyard was originally created to produce small quantities of classically made Chardonay and Cabernet Sauvignon. The vineyard overlooks the town of St. Helena, perched on the ridge at the base of Howell Mountain. Today it produces unusually elegant wines including Cabernet Sauvignon, Cabernet Franc, Merlot and Petit Verdot. As the sole proprietor, Ric Foreman personally nurtures the wines during every stage of production, ensuring finesse and elegance with each bottle produced.